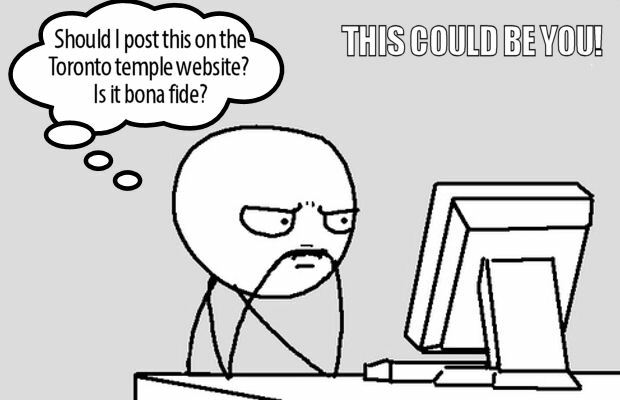 We're Looking for Website Contributors ~ The Toronto Hare Krishna Temple! 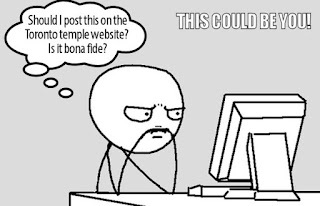 As our temple website continues to grow, we are looking for enthusiastic members of our community to contribute regularly! If you are interested in being part of our team, we'd love to hear from you! Maybe you have some neat recipes to share, or want to share Krsna conscious videos, or even have some wonderfully crazy idea that we just haven't thought of. Now's your chance to contribute! If you have some neat idea to bring to the table, or if you just want to join the team, please feel free to fill out the form below! Hare Krsna!